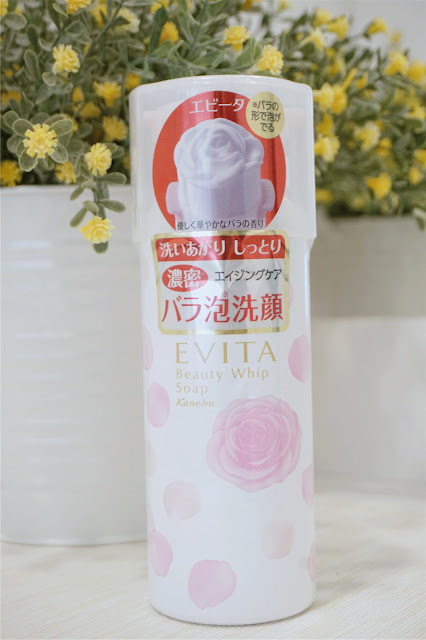 Hey lovelies, today will finally blog about this famous EVITA Beauty Whip Soap Facial Foam from Tokyo. 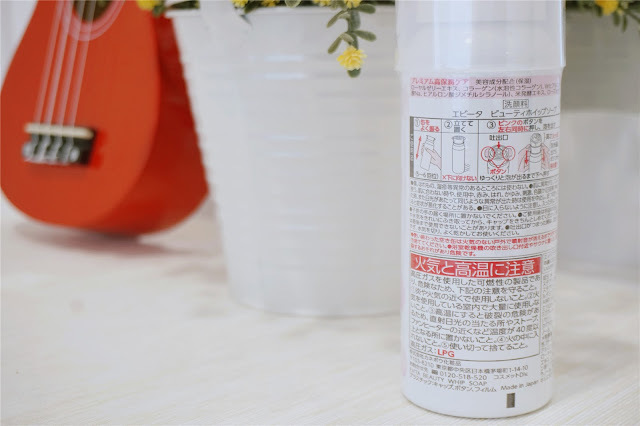 I was a fan of foam facial wash, I love how the foam facial wash cleanses my face. 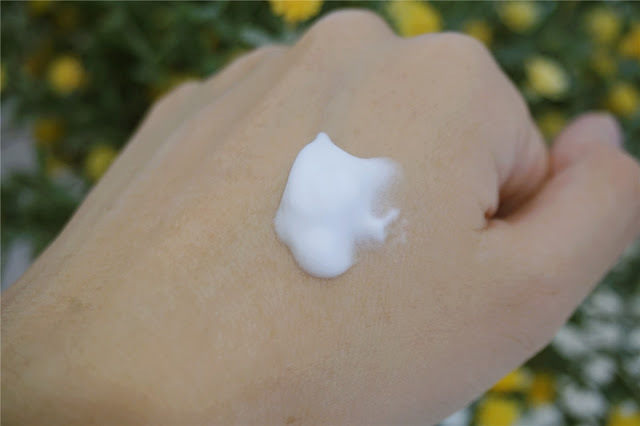 I have been using Yadah, Egg Mousse Pack from Too Cool for School and now is this Evita Beauty Whip Soap. 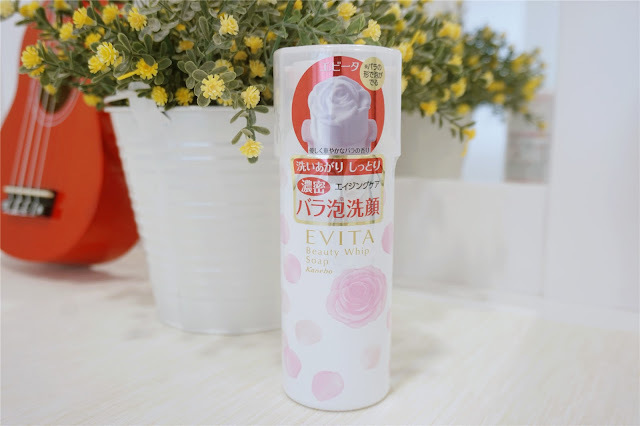 It seems like I can't stop my love for facial foam wash. What's so special about this EVITA Beauty Whip Soap that every girl is Tokyo so crazy about? Read until the end of my post to know WHY!! Love their white and pink clean packaging! It is so cute and pretty. 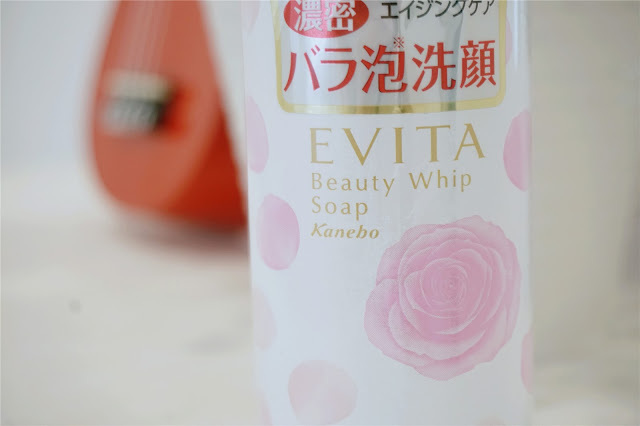 This EVITA Beauty Whip Soap is by Kanebo, which also a famous brand at Tokyo. I bought their famous facial cleansing powder too. 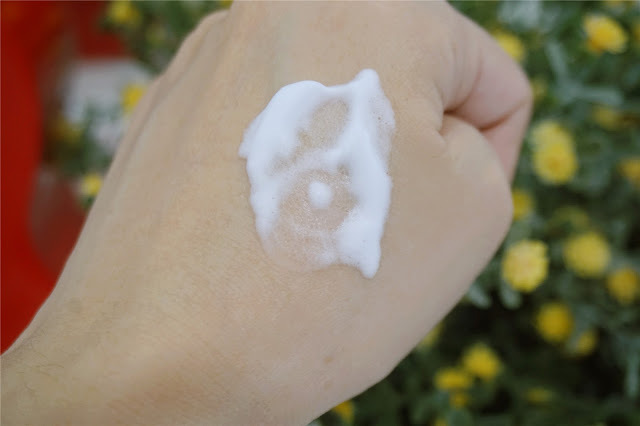 Which I was really impressed with their cleansing and brightening effect after used!! What's so special about this EVITA Beauty Whip Soap? It's because of their opening here! When you press out it will become something really pretty foam. GIF of the third trial with my friend. It was really hard to control plus this was a new bottle of EVITA Beauty Whip Soap . If you practice more, I believe you are able to control the amount of the Whip Soap you need. 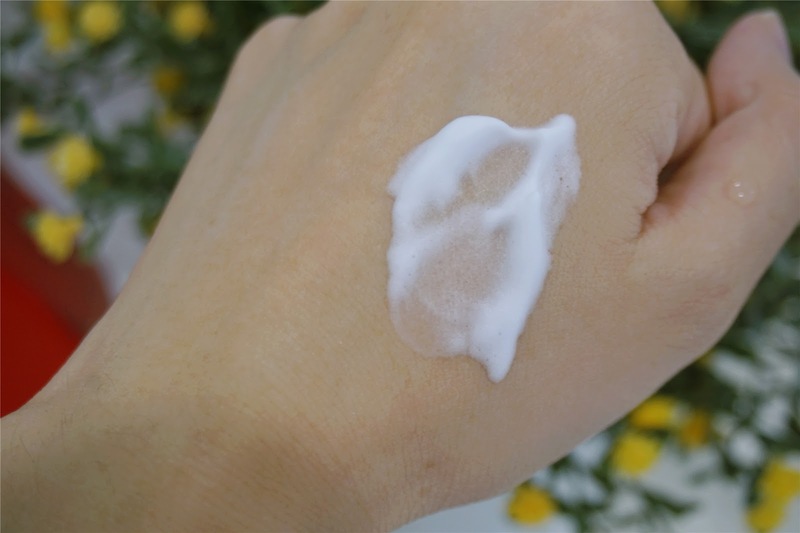 This definitely requires a lot of practice if you press too much, it will be wasted; if you press too less, you can't wash your face thoroughly. Pretty from the outside but not much a practical use. The texture of the Whip Soap is super creamy and rich! I love the scent too, not too strong but give a really light scent. The texture spread easily after mixing with water. The texture on my face was really light and smooth. 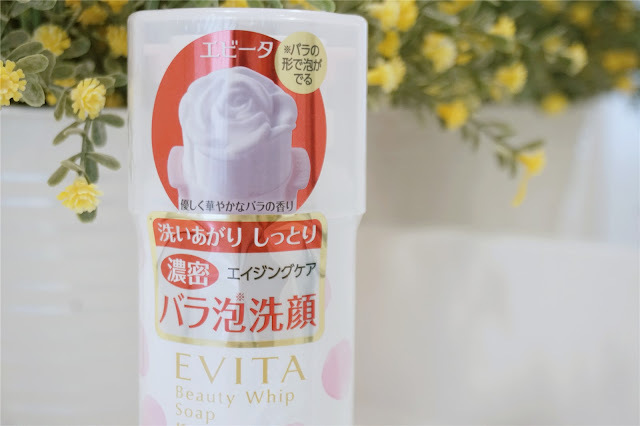 Since I have been using different brand of facial foam for some time, this EVITA Beauty Whip Soap has the most creamy bubbly texture I had ever tried. It didn't dry my face after wash but give the clean and smooth texture I need after face wash. I love the foam texture on my face everytime I washes my face. It is so comfortable and soft too! I wouldn't really recommend this EVITA Beauty Whip Soap but if you are a sucker for pretty stuff you can definitely check this out! Just remember that practice makes perfect. What do you think of this EVITA Beauty Whip Soap, it is a YAY or NAY for you? beautiful! i'd like to have it! 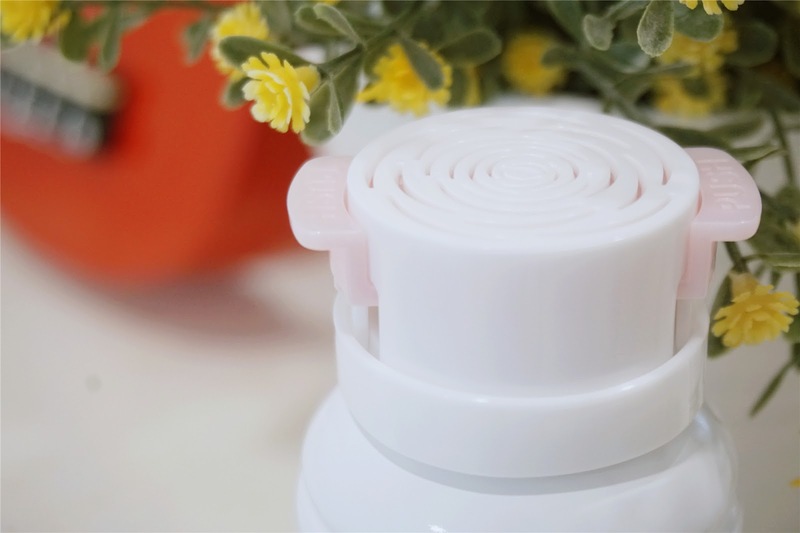 the white soap definitely looks very delicate. would love to try the product. Yeah the foam feel very comfy and relax too! I've never seen this kind of opening before. It's really pretty but like you said, not of practical use. Probably yay for first bottle just for the fun of it. Such an innovative products and I have seen it all over my Facebook! But too bad I can't use any foam type soap. 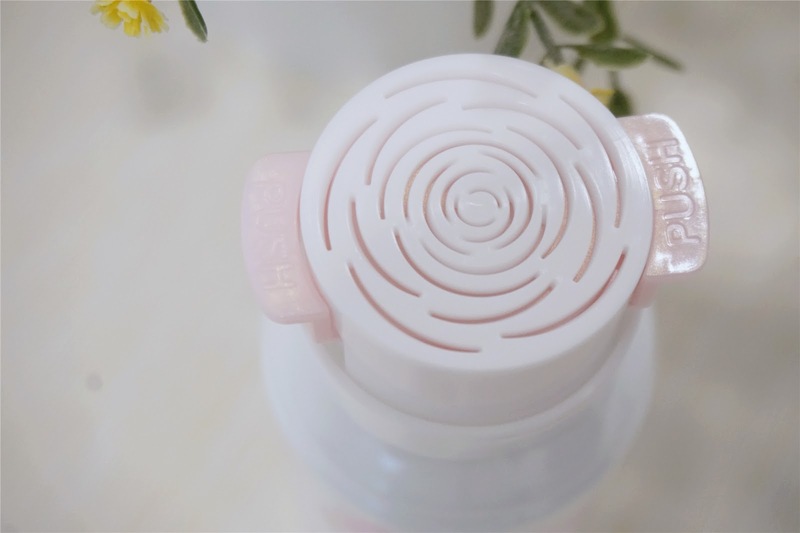 Oh very cute product, loks great for me~ Yay! 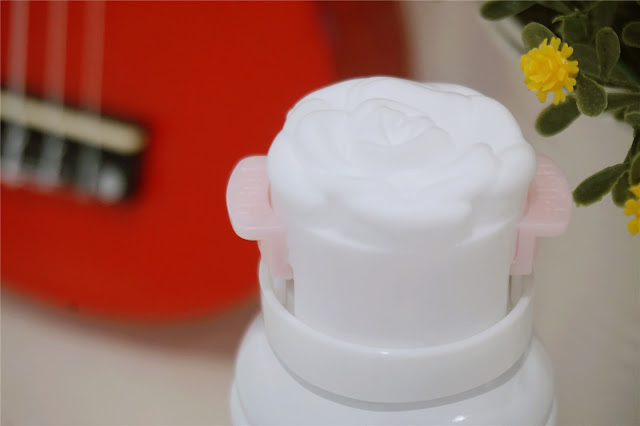 Really like the creativity of the bottle and the beautiful rose shape foam. Looks interesting. I will definitely want to try it too. I love foam type facial wash, but never heard about this brand before. How much is the price? OMG so this is the famous Evita! I've seen this on Instagram and I want to try it! If this is a product of Kanebo then this is surely good! yes yes love it too! Hehehehe... 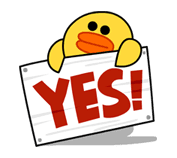 It's a Yay for me. Nice one.. should be not much foam. 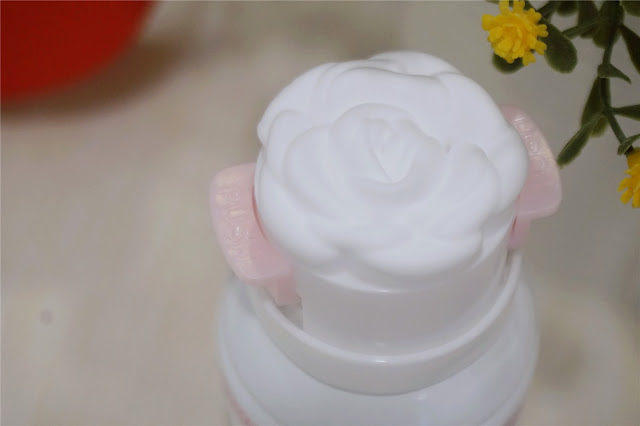 I love the packaging and also the formation of the whipped flower foam, looks really pretty. So cool to have foam appear so pretty!